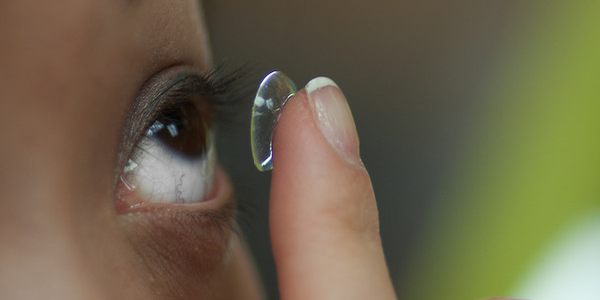 Find the best selection of contact lenses Dallas has to offer! We also serve Lakewood and Highland Park, Texas. 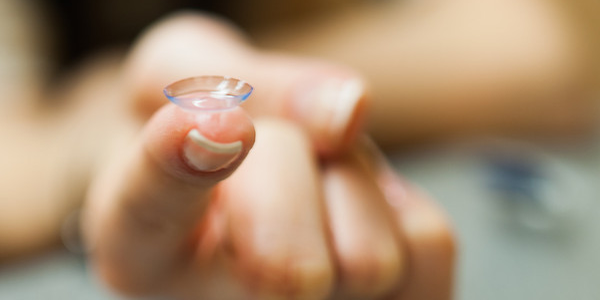 At Eye Pieces we dispense all brands of contact lenses for all types of patients. 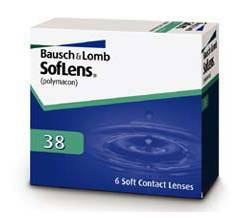 If you need correction for presbyopia but dislike the idea of bifocal eyeglasses, you have many contact lens options at Eye Pieces. 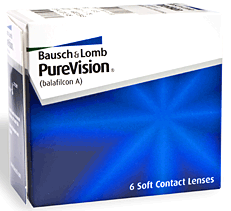 These rigid lenses aren’t as popular or well-known as soft lenses, but they offer the advantages of durability, crisp vision and high oxygen permeability. 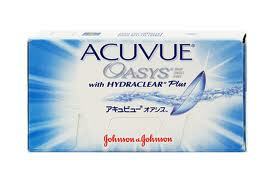 Read more information recommended by Dr. Hoa Nguyen, O.D.